As skilled retail merchants know, a business can never be ‘too prepared’ to maximize sales opportunities, regardless of the season. Although summer is traditionally a season when most online businesses experience a slowdown in sales (with summer being the season for vacations) it doesn’t necessarily mean that e-tailers are not ‘busy’ preparing for the holiday season. Experienced merchants know that preparing for the busy Christmas shopping season makes good business sense; to that end, there are a number of actions that merchants can take to maximize their profits when the summer winds eventually give way to snow and ice. Although last year’s holiday season has long since passed, successful businesses know that learning from what ‘worked’ —and what didn’t— in the past can help maximize ROI this coming holiday season. While holiday e-commerce sales are projected to grow 15.3%^ overall, take some time during the slow summer season to do a deep dive into your specific business—Which products performed better than expected? What channels produced the highest ROI? Which promotions proved the highest conversions? Testing holiday-themed promotions and content during the relatively slow summer season can prove invaluable when the Thanksgiving and Christmas holidays roll around. Developing a list of holiday gift ideas for your company’s target audience and finding influencers to promote these gifts can be a great way to make the most out of what might otherwise be a ‘slow time’ for business. Keep in mind e-commerce holidays and get your content calendar ready to promote each one in a unique way to stand out in the flood of holiday marketing campaigns. Of course, selling your product is the key to building a reliable customer base. However, being able to deliver the product in a fast, reliable and as-close-to-free, (if not actually free) method, is critical to e-commerce success. 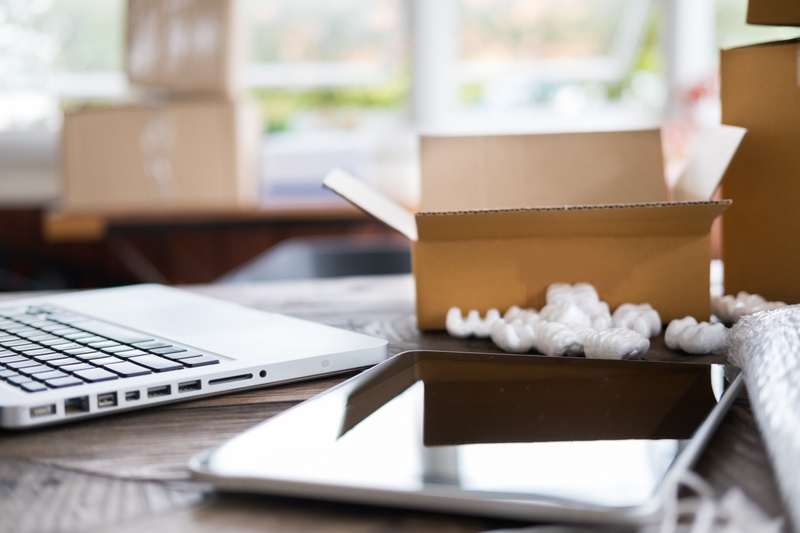 Utilizing the long summer days, during which there may be many lulls in business, to delineate how best to meet customers’ high expectations for shipping and low cost or free delivery makes perfect sense—and may well make the difference between a one-time customer, and a repeat long-term client. This is the perfect time to consider outsourcing fulfillment and making the big transition. One of the many benefits of taking some time during the summer to plan ahead for the holidays is to ensure that you have inventory in place and sufficient warehouse space to meet the increased demand come the holidays. It is better to have more product than you need than less that’s required, because after all, the last thing an e-tailer would want is to have to deny an order due to lack of available inventory. Summer inventory planning and ordering can help avoid such a situation in December and ensure proper storage requirements are met. 5. Make Sure Your Website is Holiday-Ready! Perhaps it’s obvious to say that an e-commerce business must ensure its company’s website is the gateway to achieving success. 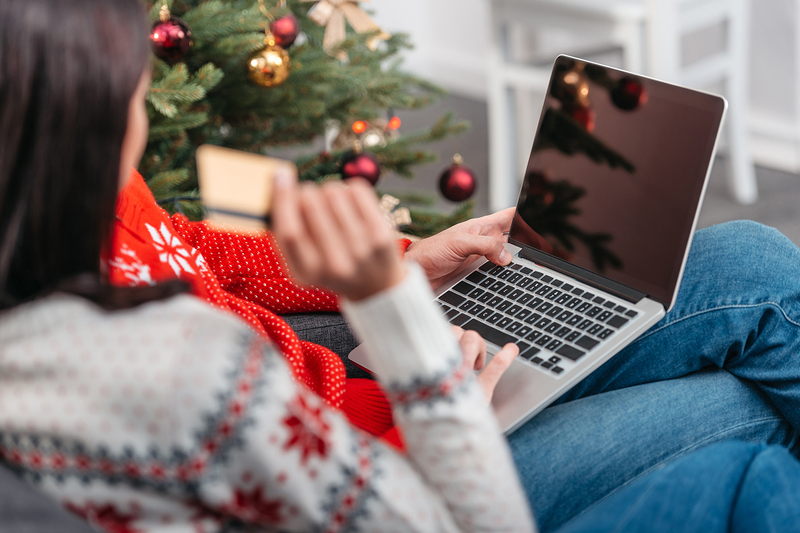 As the holiday season is unlike any other time of year, it becomes even more critically important that the store’s website is able to handle the increased volume of business heading its way during the holidays. So what can you do? Reviewing your company’s website capacity during the summer is a wise use of valuable time during the summer months. As more consumers are shopping on mobile, ensure your website and shopping cart are optimized for a mobile-friendly shopping experience. It seems every holiday season brings in a larger workload, a new set of challenges, and tougher competition. Having the right team in place will ensure smooth operations and happy customers. Of course, it’s important to evaluate seasonal staffing needs for your customer service and operations teams, but don’t stop at that—consider other areas of your business that could be optimized with the right vendors. Bringing in the right partners who are experts in their field can prove to be invaluable and give you a competitive edge. As the classic song goes, “it’s summertime and the living is easy.” But in e-commerce, utilizing those ‘easy living’ summer hours to plan for the hectic holiday period to come is essential, and could make for a happier and more prosperous 2018 holiday season. Founded in 2001, Rakuten Super Logistics is a leader in ecommerce order fulfillment, serving hundreds of ecommerce retailers to increase speed of delivery, improve order accuracy, decrease shipping costs, and increase customer satisfaction.